Mons. José Domingo Ulloa Mendieta, O.S.A. We are immensely joyful because of your presence. Today, PANAMA receives you with an open heart and arms wide open. Thank you for accepting the call to meet us in this small country, one where the faith arrived by the hand of the Blessed Virgin Mary, under the title of Santa María la Antigua (Our Lady of Antigua). A country that has done its best so that each one of you have an encounter with Jesus Christ: the Way, the Truth, and the Life. WE ARE THE FIRST DIOCESE ON “TIERRA FIRME,” and from here, the Gospel radiated to the rest of the Americas, always under the protection of the Blessed Virgin Mary, the Mother. 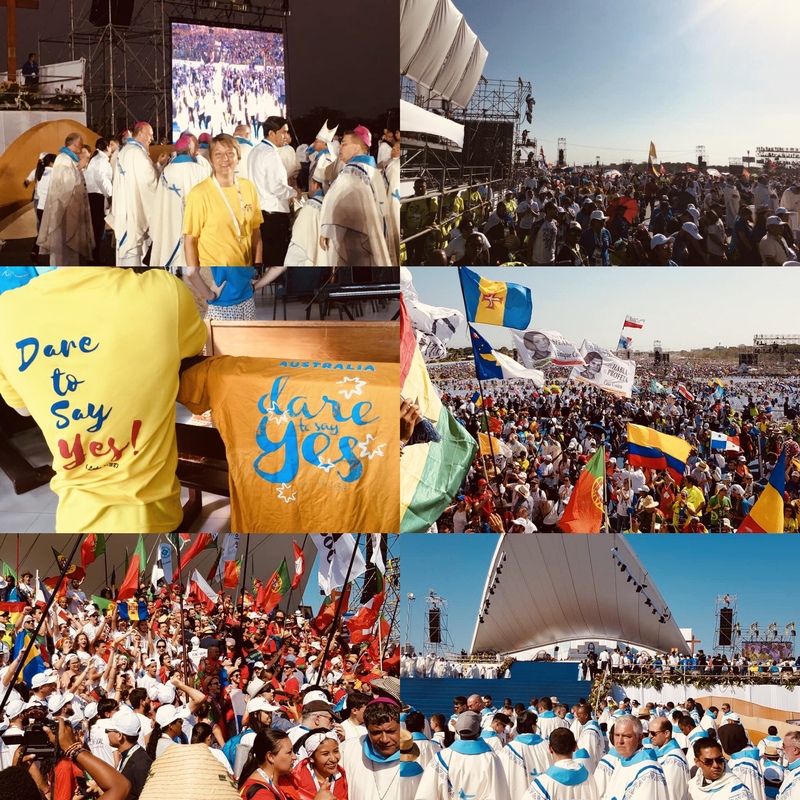 She has always accompanied us; that’s why it’s not strange that in this encounter with Jesus at this World Youth Day, it is Mary who has encouraged and continues encouraging us toward the celebration of this historic event that we, the youth of the world, will all live together. THANK YOU POPE FRANCIS for trusting us and giving us the opportunity to hold a gathering for the youth of the existential and geographic peripheries. We hope that it will be a balm for the difficult situation in which many of them live in without hope, especially the indigenous youth and youth of african descent, the youth who migrates after receiving almost no response from their countries of origin, that send them to find their hope in other countries, exposing them to drug trafficking, human trafficking, crime, and many other social evils. For the Catholic Church, like other countries of faith in our country, but particularly in communion with the Episcopal Secretariat of Central America and Panama, that is comprised of all the bishops of the region, you are very important. An entire human organization has organized so that you may have the least necessary conditions to live this pilgrimage in this small country. You, dear pilgrims of different countries of our planet earth, will meet a small piece of the entire world in Panama. Our story of service, of being a point of encounter, of unity in diversity, without distinction of creed, race, age, gender, makes us a blessed country. Thank you for your presence in this country, which starting from now, is the capital of the youth of the world, where, with brotherly warmth and the climate of this season, favorable conditions are created so that you can coexist with your peers, sharing dreams, hopes, and projects, and by the power the Holy Spirit, commit to bringing about a revolution of love, which will not be easy, but isn’t impossible if we place our trust in God. What country will the pilgrims find? 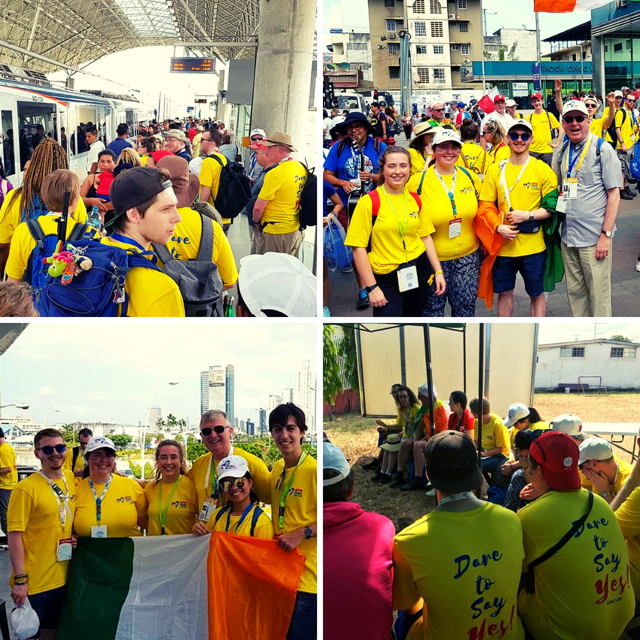 Those who have had the experience of the Days in the Dioceses in both Panama and Costa Rica have had a sample of what the pilgrims will live in this small country. 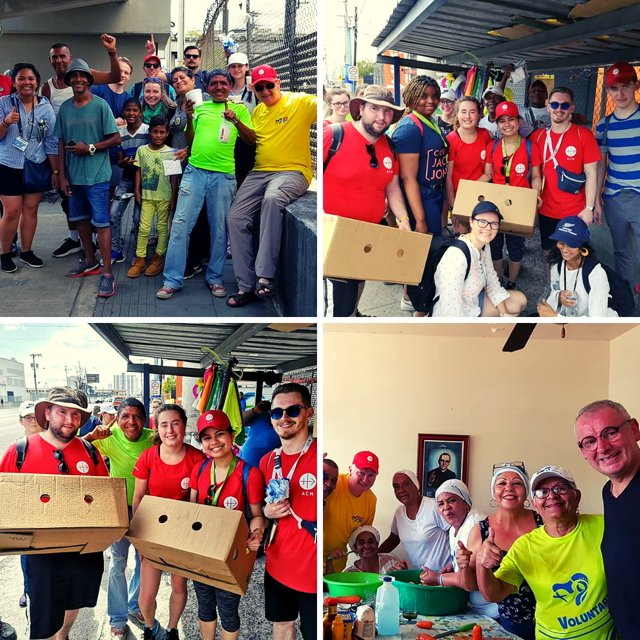 Our people are ready to receive you, to share their traditions, the multi-ethnic and pluricultural richness, but especially to share the joy of the faith in one God, who is acting among us, in our personal and communal history. The host parishes and homes have had the necessary preparation to give the best of who we are: our affection, our closeness, our fraternity, to adopt you as a true family, the family of God. 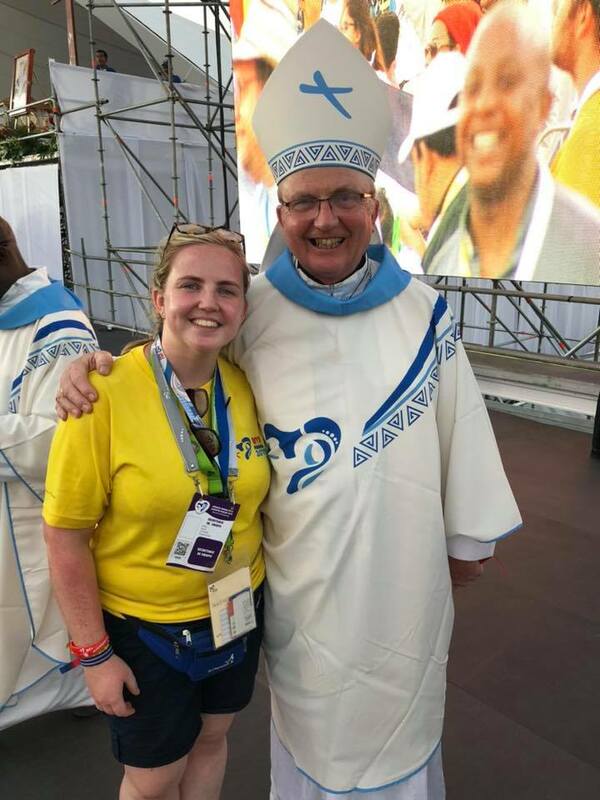 In these days of WYD, you will have the opportunity to have catechesis with the bishops of various countries (you can expect interesting formation); the Garden of Forgiveness where there will be spaces for confession, to reconcile yourself with God; the Youth Festival where a variety of talent from many countries will offer opportunities to enliven your spirit; and the most special encounter with Jesus in the Eucharist, spiritual food to deal with the challenges of life. 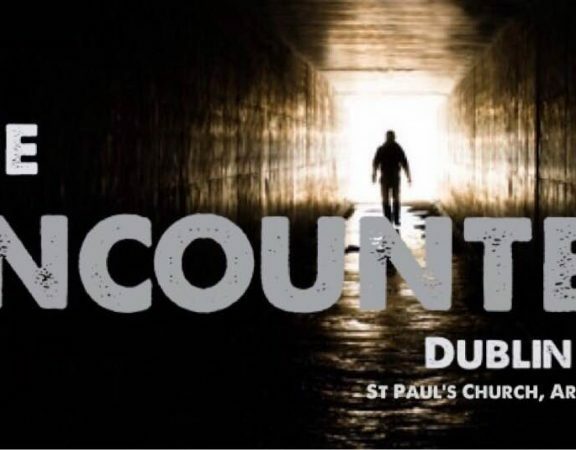 This encounter you young people will have with Jesus Christ should bring you to confront yourselves and the indoctrination of the system of anti-values that prevails in the search for false happiness, which is so fleeting that it brings desperation with so many things that attack the mind and the spirit and, in the end, do not fill the existential emptiness. Young people: the call is still active, enduring, intense, full of the tenderness that only Christ can express. Maybe as a Church, we have been unable to transmit this with enough clarity because sometimes we adults think that young people don’t want to listen, that they are deaf and empty. However, the reality is different. You need direction and accompaniment from us, but above all for us to listen to you. We know that you are not easily impressed. Sayings, theatrical speeches, and slogans designed to incite emotions do not work. 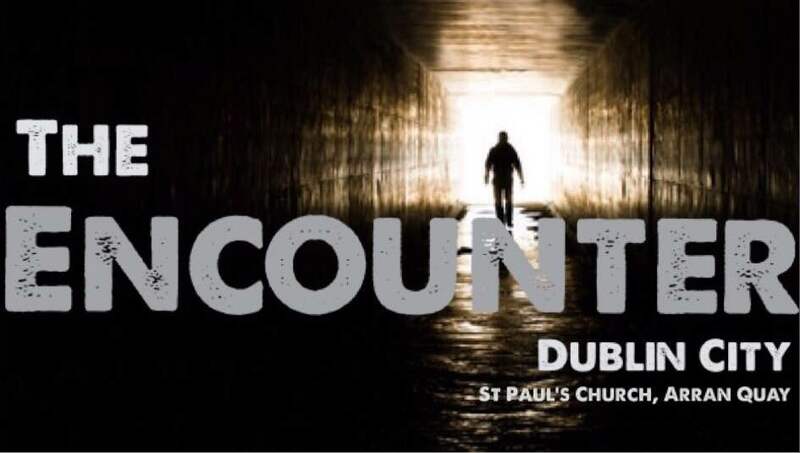 We know that just as in Jesus’ times, young people search for witnesses, references filled with content and experience, who have walked the path by foot, with mileage, and not an intellectualized or thought-up God. You search for someone to show you God with their life and not someone who speaks of God. In the Church, we are waiting for this young springtime. We believe in you, we have a lot of hope in you, because you are totally convinced that the true protagonists for the change and transformation that humanity and the Church requires are in your hands, in your abilities, in your vision of a better world. To take on this great challenge, you must prepare yourself in conscience, knowing your personal, family, social, and cultural story, but above all your faith story. Only then, from the hands of your grandparents and elders, can you transform those situations of injustice and inequity that injure society with the joy of the Gospel. The Blessed Virgin Mary, the young lady of Nazareth, is a trustworthy model to follow because of her openness and service to the will of God. It was that young woman who dared to give her YES to the plan of God, without fear, despite what it implied, in the midst of the risks that this meant in those moments. But regardless, she said yes, because she knew the promise that God made with his people, that he would send the Savior. Her life of faith gave her the strength and trust in God that allowed her to take on being the mother of God made man. In the eyes of Mary, each youth can rediscover the beauty of discernment; in her heart, you can experience the tenderness of the intimacy and courage of her testimony and her mission. Therefore, this WYD has been entrusted to Mary. Trusting in Mary is not only asking her to help us or asking her intercession in everything. It is also acting like her. Let us imitate her openness to serve, like she did for her cousin Elizabeth. Are we open enough for a sword to pierce our heart as it happened to Mary when she experience the passion of her Son and patiently awaited the joyful Resurrection? 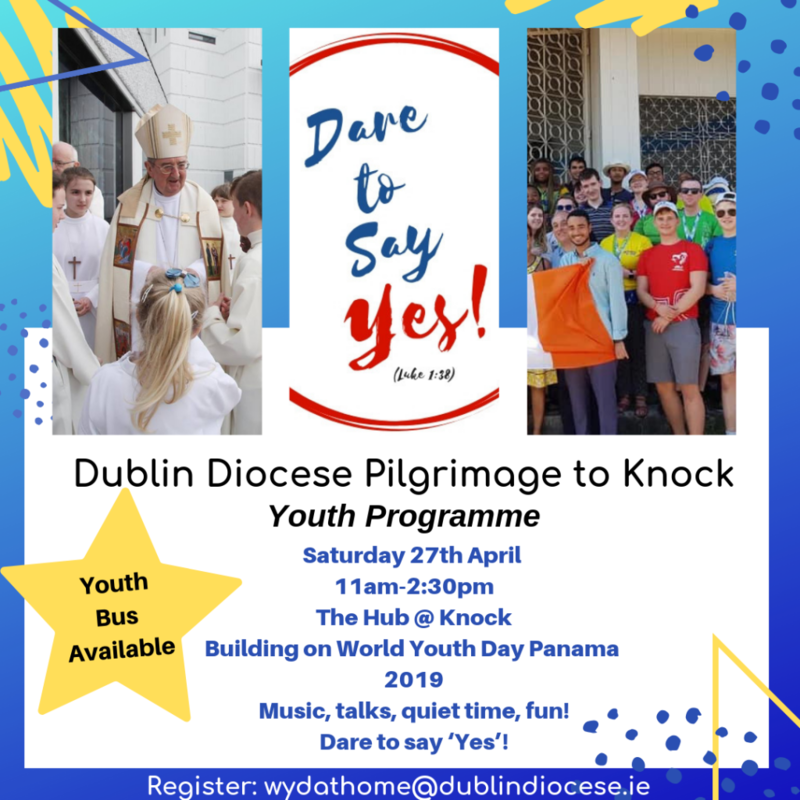 In the Church, during the preparation for WYD, we have seen and discovered young people who are able to give themselves in sacrifice for others. 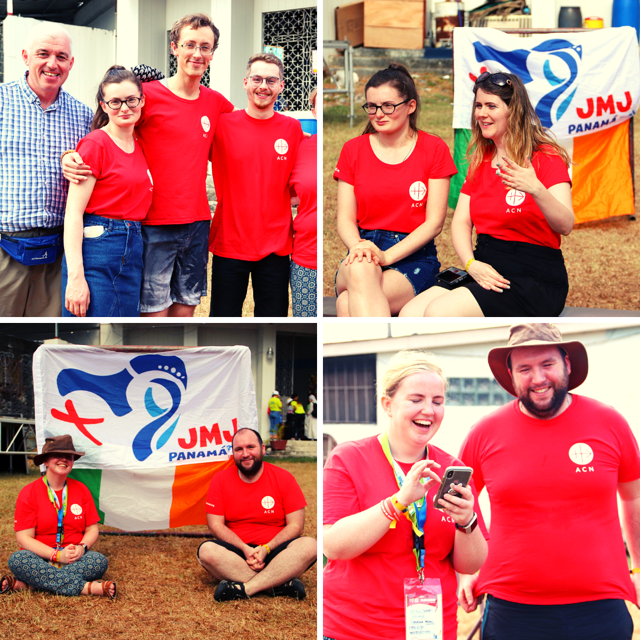 Young talent and leadership has emerged that has sustained the organization of this WYD, that have given themselves regardless of the time. This is a valuable demonstration that you can take on unthinkable projects. There has also been a wonderful experience with the indigenous youth and youth of African descent. 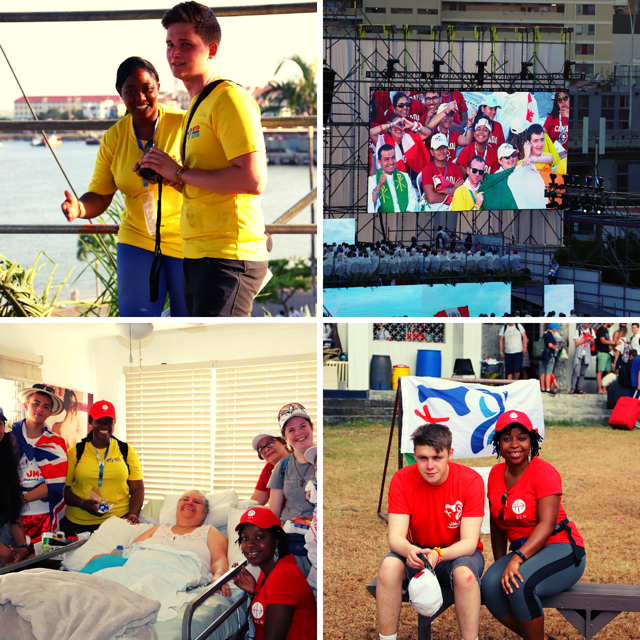 They have had gatherings before WYD to engage their specific realities. 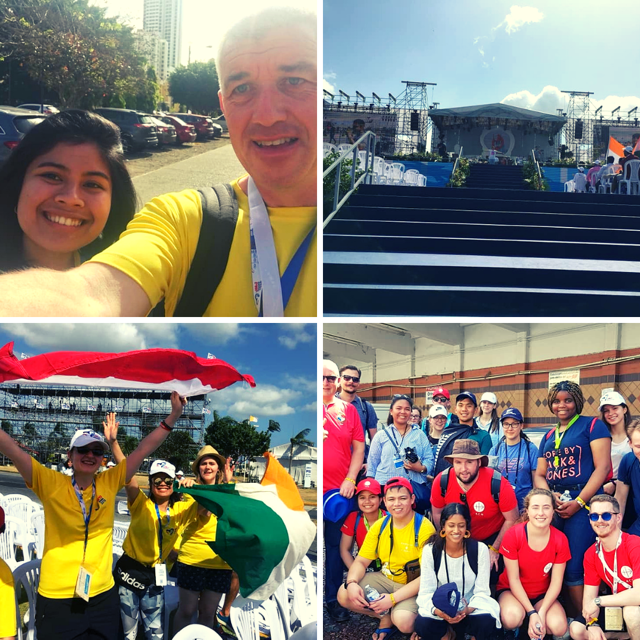 This marks a milestone for WYD because for the first time, they have a specific space. 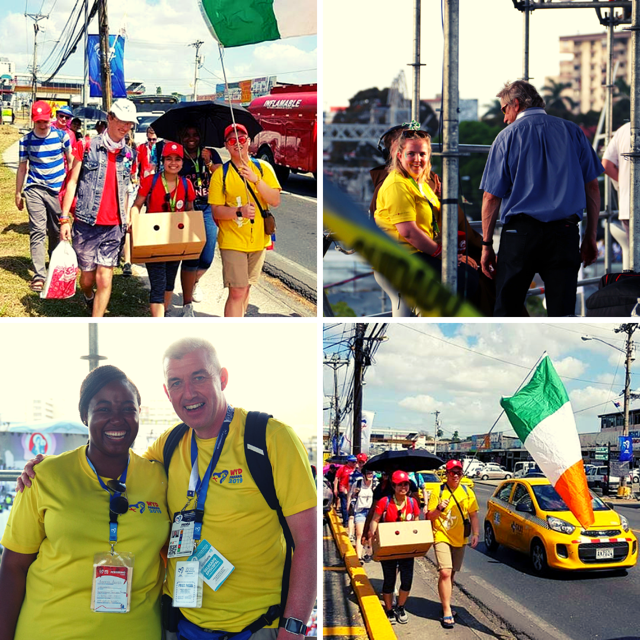 World Youth Day in this region would not be possible without making their situation visible because they represent a significant number of the population of these continents, these youth who live in situations of exclusion and discrimination, that can be found on the margins and in poverty. In the WYD African Descendant Forum, young leaders of different religions and ideologies have shown their ability to generate answers together to their situation of discrimination and exclusion, demanding public policies in the framework of justice, education, work, and the vindication of women from their culture and ethnicity, both in social and religious spaces. The importance of recovering the historical memory with our grandparents and elders, has also been of vital importance of the youth of African descent. The indigenous youth had their World Gathering where they also focused on the living memory of their peoples, in their fight to maintain harmony with Mother Earth from the richness of their cultures in light of Laudato Si’ and the importance of their active participation in the construction of a better world. For the indigenous youth, the message of Pope Francis was encouraging. 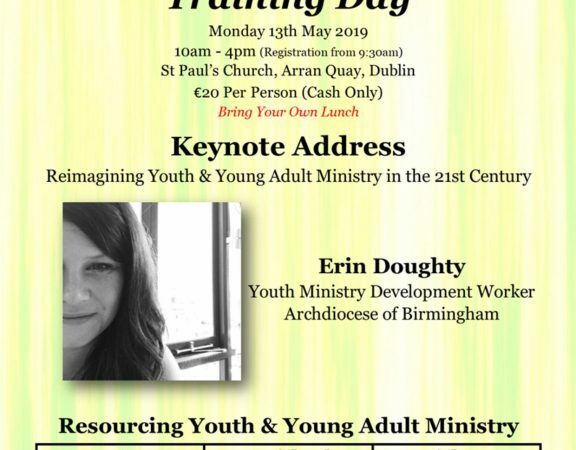 Along with the formation of our young people, we are proposing you to learn the Social Doctrine of the Church, through a technological instrument that will strengthen young leadership. 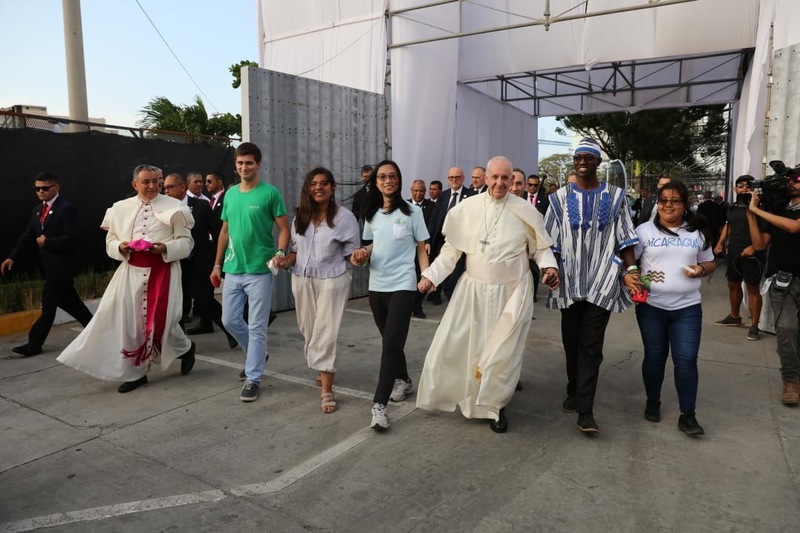 This is a dream of Pope Francis that we also want you young pilgrims to take on, especially in the Central American region, because one way of dealing with the adversities from our faith is knowing the social thought of the Church, to make the revolution of love and justice a reality. 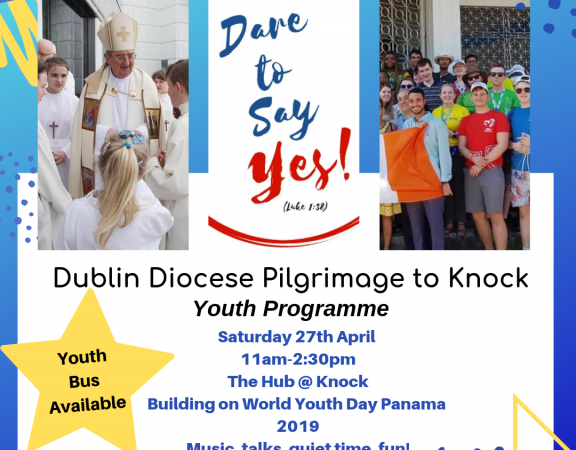 The gift of the pope to the Central American youth is the DOCAT Book and the DOCAT App that will be given during WYD and is an opportunity so that you can responsible take on your leading role. 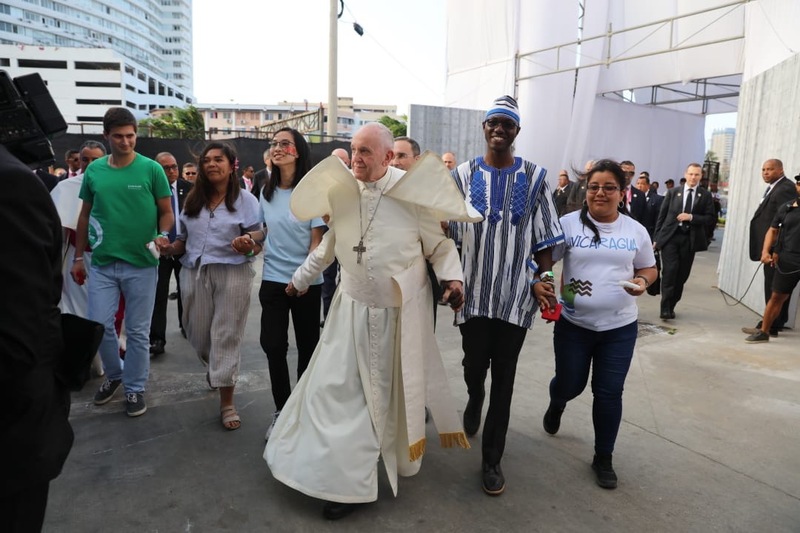 In his apostolic exhortation about “The call to live holiness in today’s world,” Pope Francis highlighted that holiness has its risks, challenges, and opportunities. Because the Lord has chosen each one of us “to be holy and blameless before him in love” (Eph 1:4). And to be holy is not having the face of the figures in holy cards that we buy wherever. No, dear brothers and sisters, dear young people. We can all be saints: even when we think that our existence has no great value because of all the sins we have committed. All of us can live and reach holiness. The Holy Father tells us that to be a saint, you must go against the current. You must know how to cry, to leave behind the logic “of stopping suffering,” that “much energy is expended on fleeing from situations of suffering.” The holy one makes us go out of spiritual and material corruption, out of all that causes us evil and offends God. A saint defends the helpless: the unborn, but also those born into misery. A saint defends migrants, seeks justice, prays, lives, and loves their community, is joyful and has a sense of humor, always struggles, gets out of mediocrity, lives the mercy of God, and shares with their neighbor. Being a saint is not a myth. It is a tangible reality. 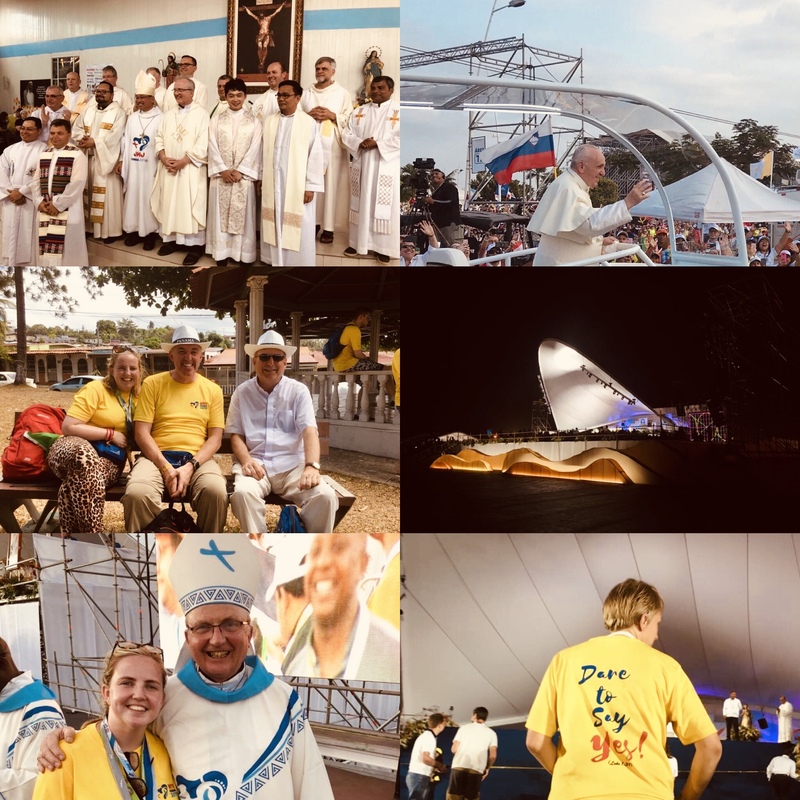 The testimony of the life of the patron saints of WYD are proof of it: Saint Martin de Porres, Saint Rose of Lima, Saint Juan Diego, Saint José Sánchez del Río, Saint John Bosco, Blessed Sister María Romero Meneses, Saint Óscar Romero, Saint John Paul II. All of them show us that a life of holiness is possible in every culture and ethnic group, without distinction of gender, nor age. The generous self-sacrifice of their lives for God and their neighbor made them reach holiness. Do not fear, dear young people, have the courage to be saints in the world of today. Do not renounce your youth or your joy with this. On the contrary, show the world that it is possible to be happy with so little, because Jesus Christ, the reason for our joy, has already won us eternal life with his Resurrection. 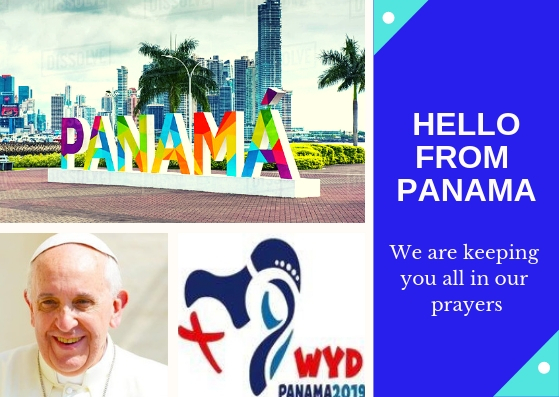 Dear young people that have prepared for World Youth Day, I invite you to be open to live, from this moment on with humility and availability of believers, this historic experience on this Panamanian Isthmus, where faith arrived more than 500 years ago. 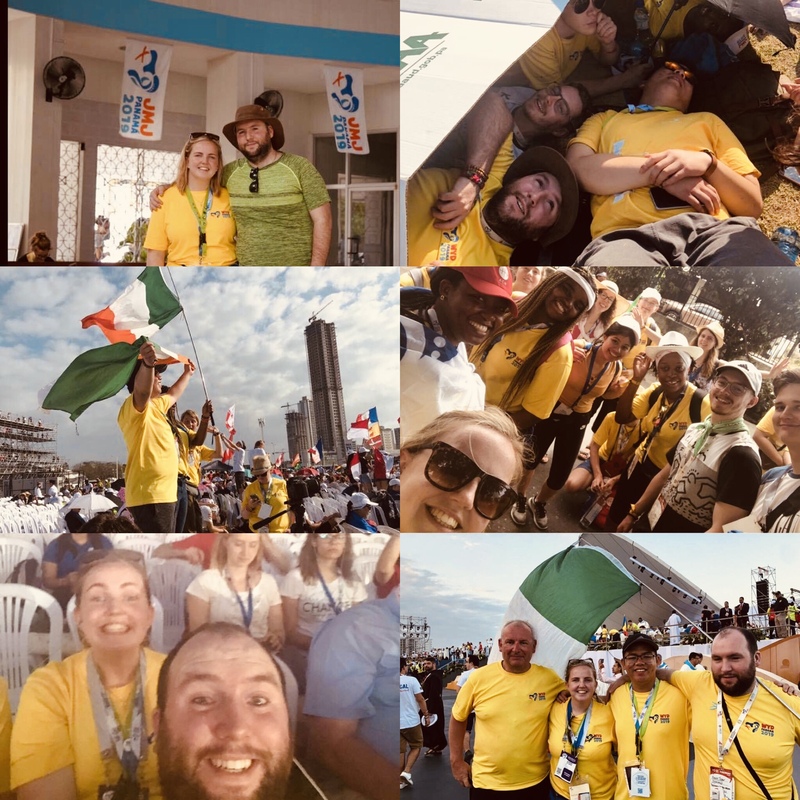 We hope that today you can say at the end of WYD that we have sent new disciples of Jesus Christ to the world to radiate the joy of the Gospel throughout the world. The Gospel of mercy and the love of God. During these days, Panama City will be a great “House of prayer and Christian promotion.” The Word of God will resound at all times and on every corner of Panama. Everything is ready to live this festival of love for God among us. But don’t forget that it is Mary who brings us by the hand, and Pope Francis, as the Vicar of Christ, will strengthen and reaffirm us in the faith. “Today (January 23rd) was a great but tiring day. Day started with Morning prayer led by the Crumlin crew – which was slightly overshadowed by the Australians getting music ready for the Catechesis! 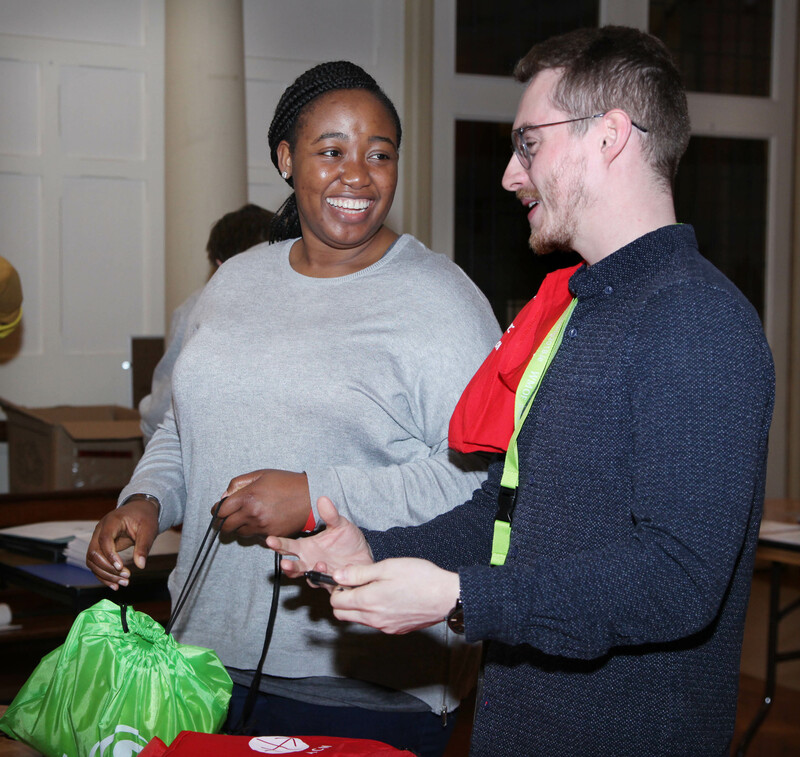 However, it was still very prayerful and ended with each person saying what they were especially grateful for throughout the past week here. This was quickly followed by Catechesis led by the Australian team. The music was amazing! Lively, prayerful and got everyone moving. There was great energy in the place. There was also a very good testimony from a young Australian seminarian. He spoke about his own journey, trying to figure out if becoming a priest was the right thing for him, and how the answer came to him while praying about discernment for Marriage with his girl friend at the time. The highlight of Catechesis for me was the input from Archbishop Simon Pho from Malaysia. He was AMAZING! Very enthused, very real and down to earth. He spoke about how he had dreams of being an engineer or an architect before being called to be a Priest. He spoke of how his journey from being a Priest to Archbishop was challenging for him and encouraged him to allow God to lead his life. His journey was a demonstration of Daring to say Yes to God. The key takeaway from his story for me was this: For young people who are not sure what to do with any situation in life, spend time talking to God about it. The real challenge is having the courage to acknowledge and follow His call. Second half of the day was the journey to Cinta Costera, where the Welcoming Ceremony with the Pope took place. The entire field erupted with joy once the Pope arrived – the energy was electric. We even had one of our very own pilgrims Dearbhla participate in the Flag ceremony representing Ireland! Woo! The Pope’s message was as always very touching and real and down to earth. The media team (myself, Victoria and Mati) had received our passes – so we were able to get good pics and videos to try to capture the atmosphere experience. Video is in progress! After serious blistering heat, we made it out & back to all the Papal events. It was a struggle but it was worth it. We managed to have amazing vantage points for all events. The vigil was a noisy, spectacular festival, and while insect repellent was the main order of the day, it was an experience that can’t be put into words. This evening, tiredness it at a serious high & we’re taking it easy before a debrief & sharing in the morning. 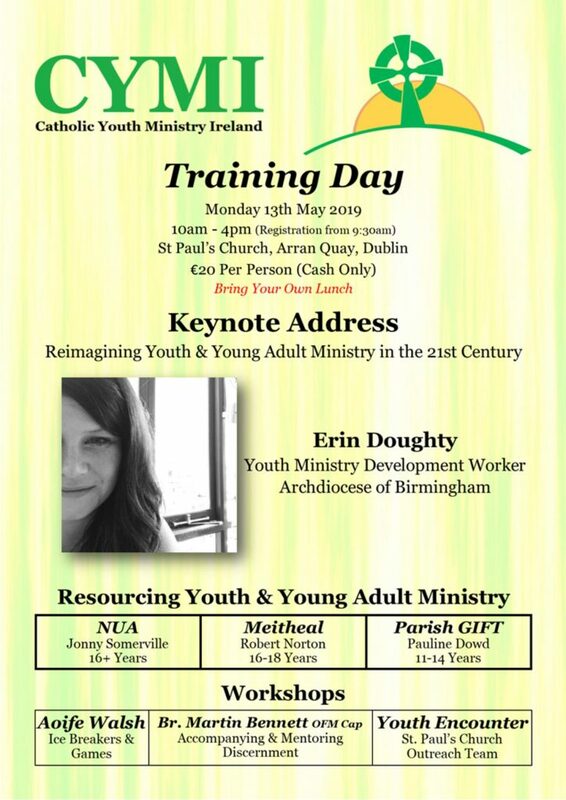 We’ll reflect on the catechesis sessions, opening Mass, welcome of Pope Francis, Way of the Cross, Vigil & Papal Mass - a lot to pack into a few days! We also need to plan for Portugal....  PS did you see us on RTÉ this morning?!? ?